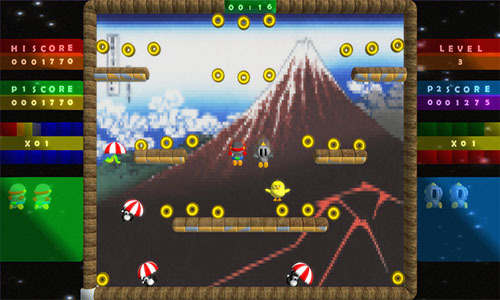 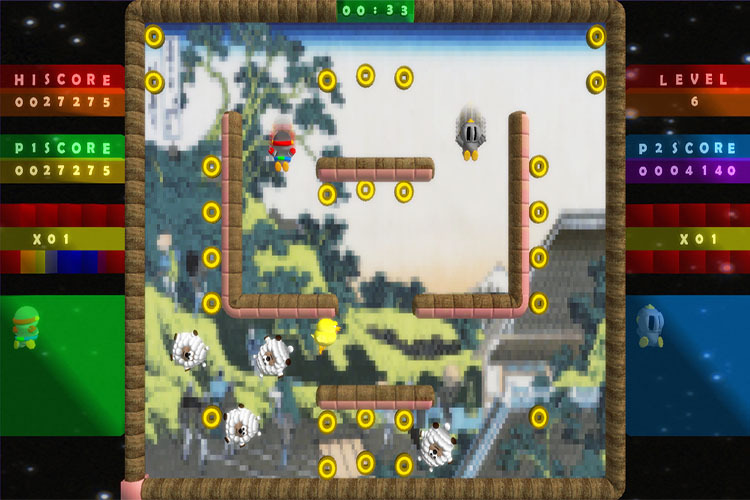 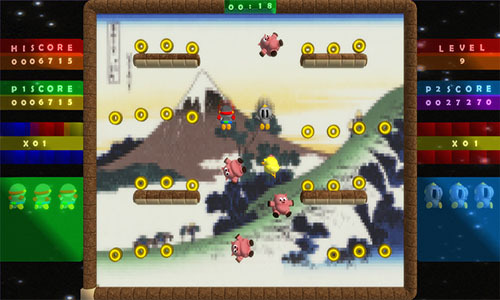 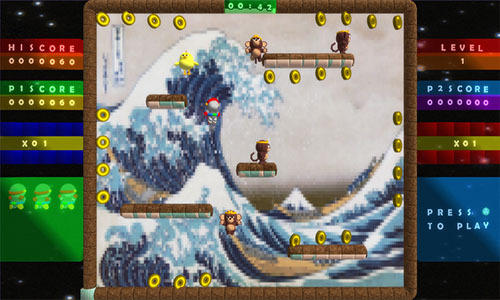 A fast moving, classic, arcade style, platform game - Jump and glide over 60 action packed levels. 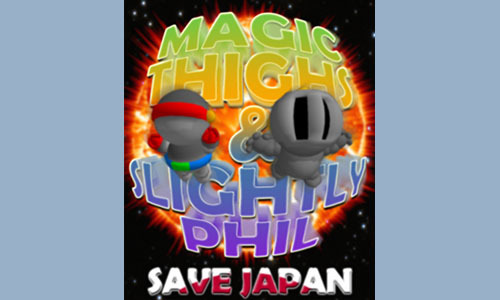 Discover all ‘Thirty-six Views of Mount Fuji’ as either ‘Magic Thighs’ or ‘Slightly Phil’ (One or two player - co-op) and save Japan from the nefarious Zodiac gang. 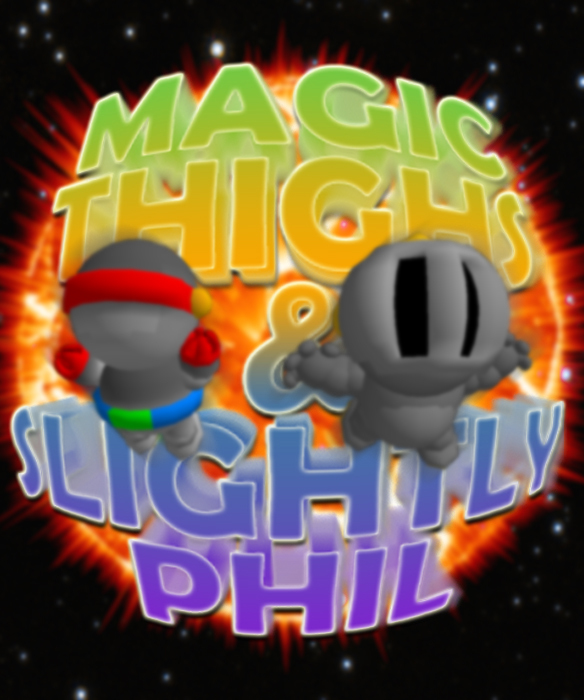 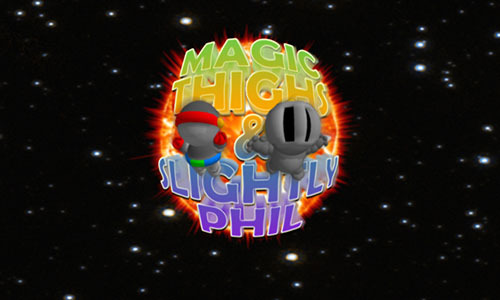 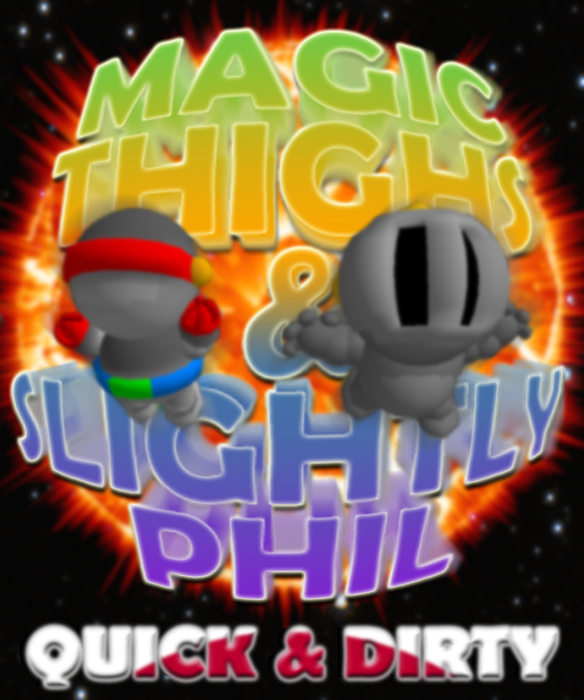 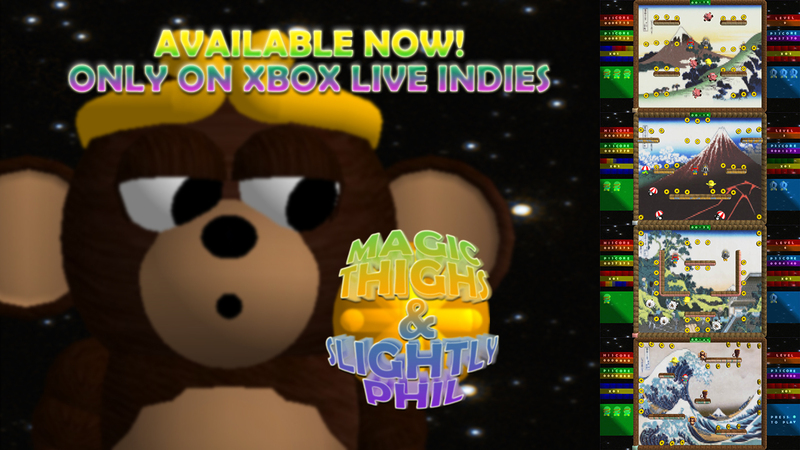 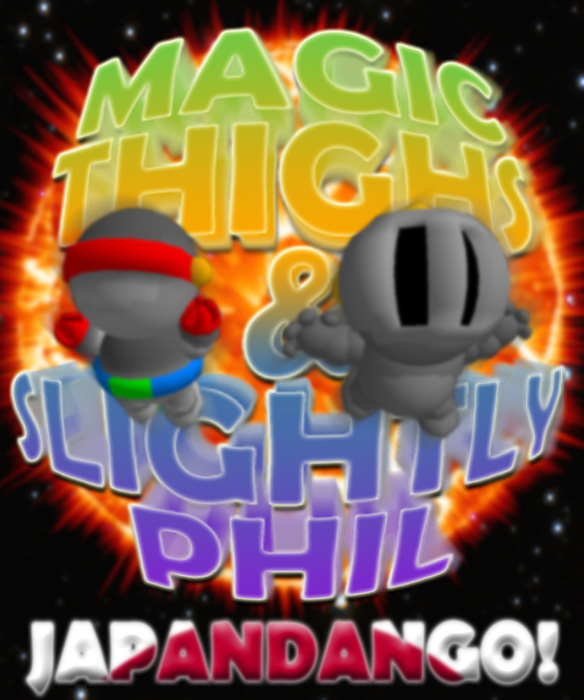 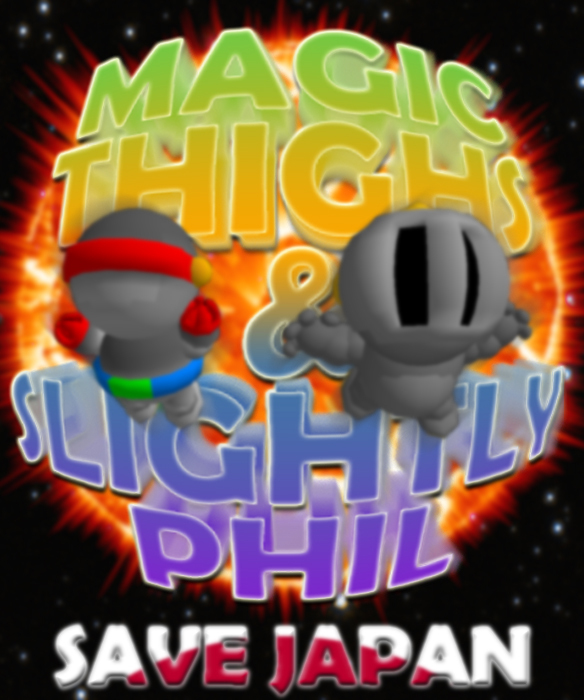 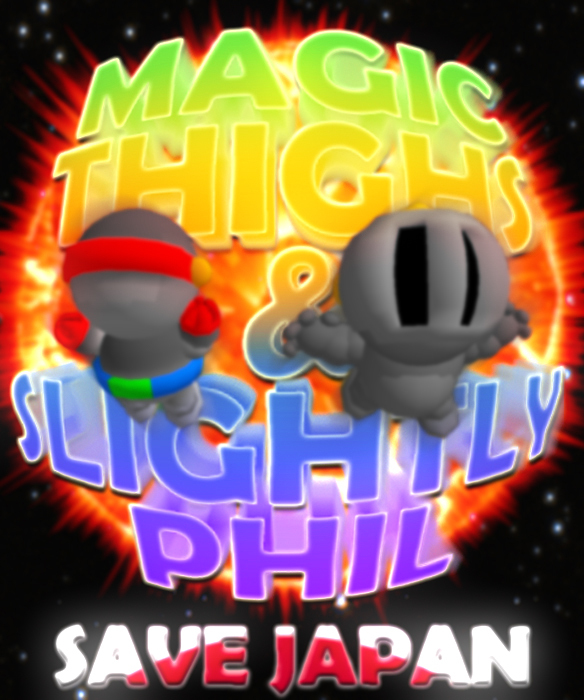 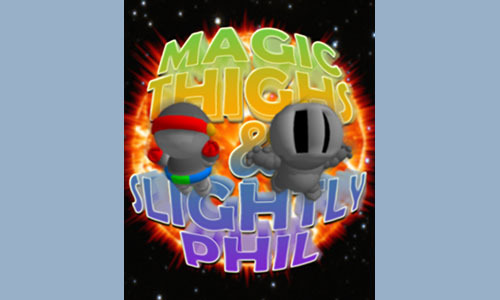 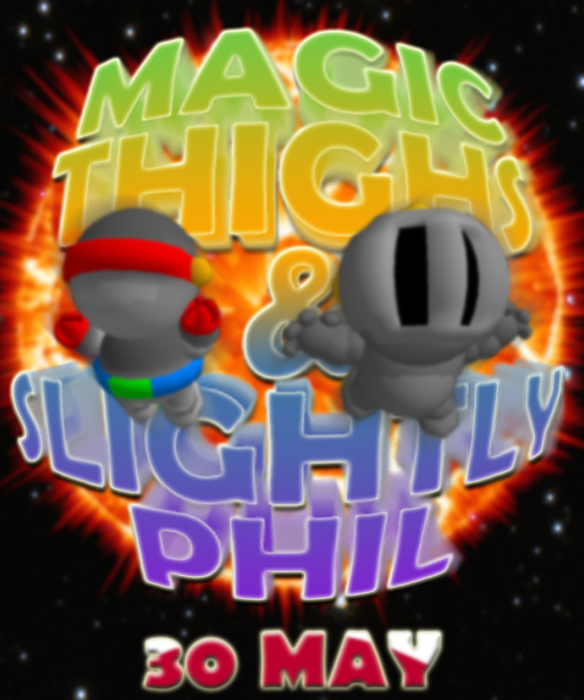 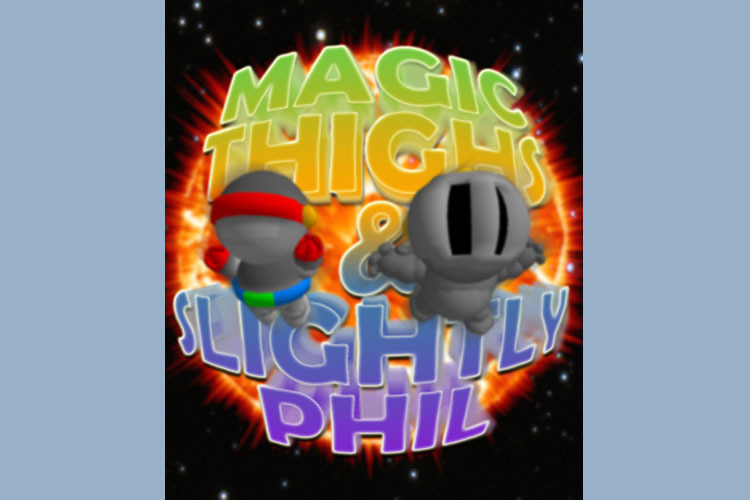 Download and play 'Magic Thighs & Slightly Phil' in FULL & completly FREE.